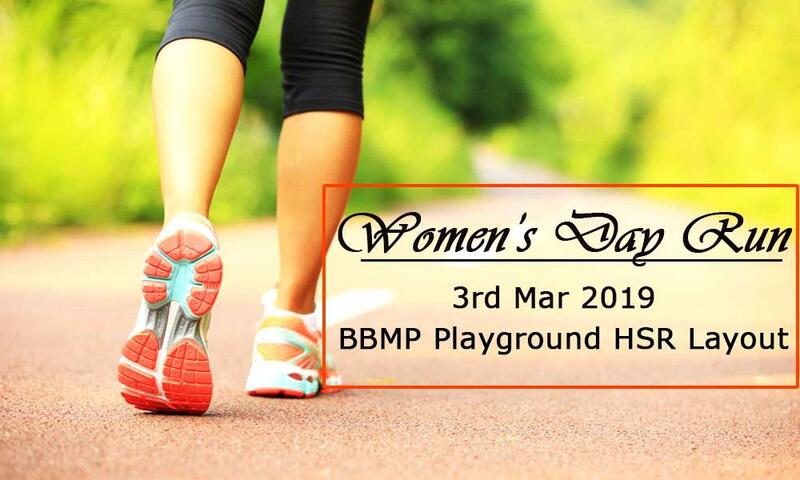 Womens Day Run will be held on 3rd of March 2019 at BBMP Playground HSR Layout, Bangalore. On the special occasion of International Women’s Day Kaagaz Foundation is organizing the 3rd edition of Women’s Day Run. This marathon will be held on 3rd March 2019 at BBMP Playground HSR Layout, Bangalore. The primary objective is to encourage Women to take part and take up to Running, Develop a Healthy Exercise regime. Another objective is to raise funds for Women Safety & Awareness Workshops held by Kaagaz Foundation. This is an Eco-Friendly event!